At the helm of Fireside Financial is founding President Michael J. Bailey. 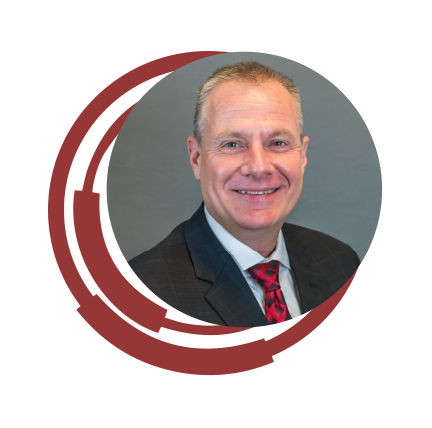 A seasoned executive, Mr. Bailey’s 20 years of diverse real estate experience includes design, construction, investing and disposition with real estate transactions throughout the United States. Prior to establishing Fireside, he was responsible for the North American Bus Division controlling activities and strategic planning at Daimler Chrysler. Before this, he co-founded an architectural design and engineering firm that help design and develop over $200 million in real-estate projects with clients including Delta Faucet, Cummins, Inc., Dunlap and nearly 100 residential builders. Mr. Bailey holds a degree from Purdue University. Kristie L. Bailey has responsibility for the Fund’s Asset Management with respect to existing investments. 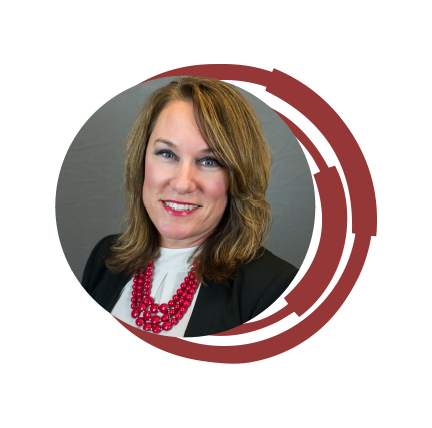 She leads the direction, budgeting and high-level operations with all third-party management companies. 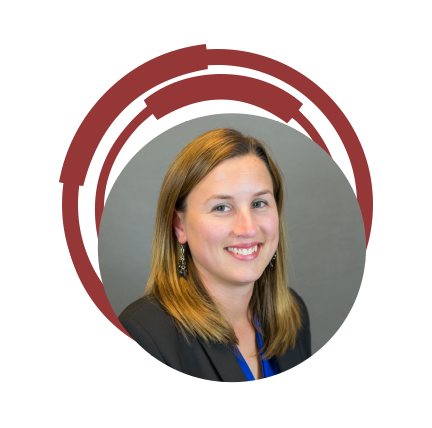 Ms. Bailey also oversees and directs the property due diligence team for all Fireside’s acquisitions and works heavily on the disposition side. Ms. Bailey previously sat on the State of Indiana Advisory Committee, which set the budget and monitored progress with respect to the Tourism Department for the State. Ms. Bailey has over 20 years of operations experience including 10 years with Fireside, and has been with the company since its inception. Ms. Bailey holds a Business Degree from Sullivan University. Jamie N. Mehrtens has responsibility for the Fund’s activities with respect to existing investments, as well as the Fund’s day to day accounting activities and reporting with respect to existing investors. She has over 15 years of accounting experience, including 5 years with Fireside. Prior to joining the Fireside team, she worked in public accounting as a Senior Accountant with a focus in tax and small business development. Ms. Mehrtens holds a M.B.A. degree from Southern Illinois University Edwardsville, as well as a B.B.A. in Accounting from McKendree University. She is also a licensed CPA in Missouri and Illinois.